Packaging bags are one of the most commonly used materials worldwide, with usage spanning domestic, commercial and industrial sectors. It won't be an exaggeration to state that packaging bags are an absolute necessity in our day to day lives and without them, we would have great difficulty in carrying on with our lives. Think about it, whether we go grocery shopping or we receive and send some work related stuff, packaging bags are always required. Moreover, these bags are sometimes also a source of branding for an organization and sometimes are even used to increase awareness about a particular issue. Packaging bags are made from a wide variety of materials such as plastic, fabric,. Aluminum etc. These can be plain or can be printed with floral designs, attractive patterns etc. In fact the range of packaging bags available in the market today is so vast that it would be impossible to fully explain about them in a single write up. 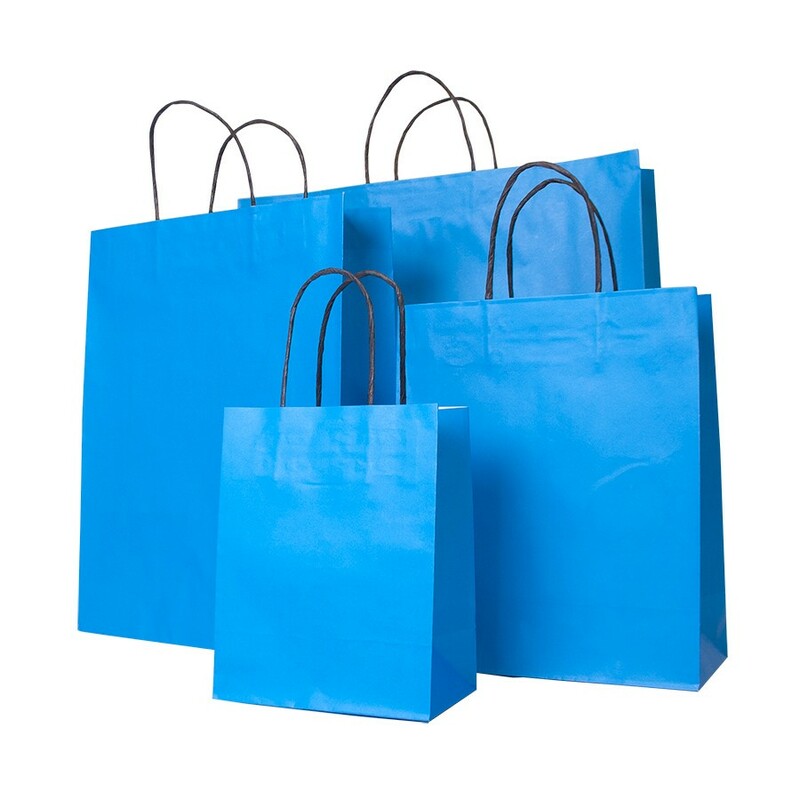 Let's just have a look at some of the most commonly used packaging bags, these are zipper bags, line bags, jumbo bags, cement bags, printed bopp bags etc. Moreover, one important thing has to be noted is that packaging bag manufacturers have been very inventive when it comes to the design of these bags and so in future packaging bags will further evolve and become even more user friendly.